‘Historical debacle’ claimed Spanish daily, Mundo Deportivo, which is anything but far from the truth. On a night where Manchester City getting knocked out of the UEFA Champions League (UCL) should have been the biggest story, the Catalans were making the headlines for all the wrong reasons. Barca paid the price for sitting on the fence, without realising they were running into quick sand. Barcelona’s harbinger of hope, the prodigiously gifted, Lionel Messi, was not able to put the team on his back. A team which has many high calibre players, looked like an ordinary team when the little Argentinean was not able to conjure up something substantial, and for once, the over-reliance on Messi proved detrimental. The above quoted statement was by Roma’s manager before the match. 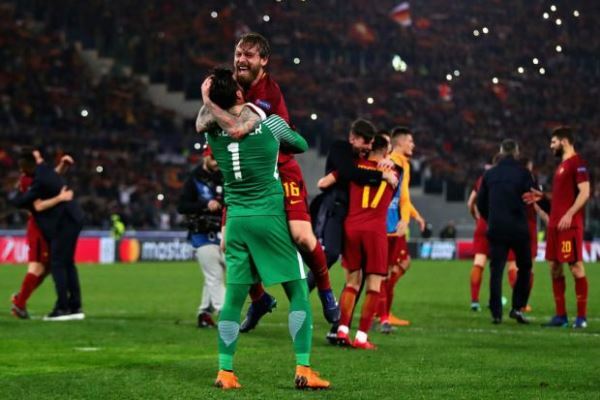 Hopes could have evaporated easily considering they were up against such a tall order, but Roma’s unflappable confidence was pivotal to their success. Eusebio Di Francesco’s tactics were spot on in every regard as his side jounced and harried their opponents and showcased a glow of superiority throughout the entire match. 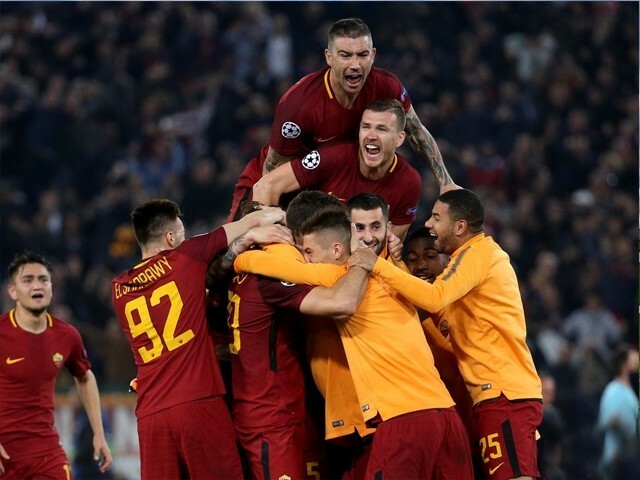 I will admit I have not seen much of Roma this season and their manager Di Francesco, but they quickly revealed last night what I had been missing all along. He is clearly one of the most underrated managers of the football world. He had astutely planned to attack Barca through the wings, which is one of the Spanish team’s weak links if pinned back. Jordi Alba has been greatly successful on the left flank linking up with Messi, but he was not allowed the space to hedge forward and build attacks regularly. 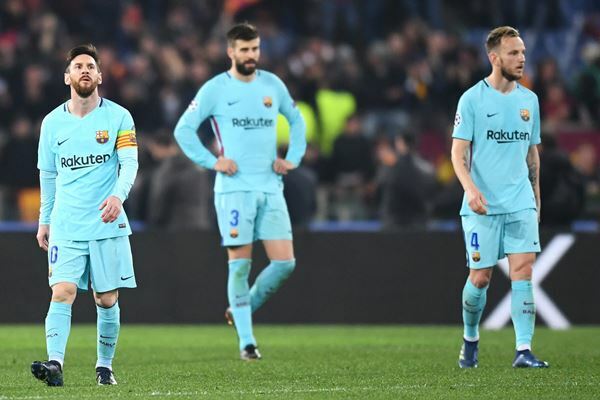 Barcelona now has an unusual record of both overturning a four-goal deficit and also throwing away a three-goal lead in the Champions League knockout stages. Pretty sure this is an achievement they won’t be fully proud of. BARCA BLEW A 4-1 LEAD!!!!! Bearing in mind the importance of the match, Ernesto Valverde’s tactics were cringe worthy. He has found it hard to crack Di Francesco’s code as this was the second time he had been humbled by Di Francesco, with the first one being his defeat at the hands of Sassuolo when he was in charge of Athletic club. Interestingly, the scoreline back then was also 3-0. Valverde has done a commendable job over the course of the season after the situation the club found itself in at the start but his management skills will clearly come under scrutiny. Despite having aging players like Gerard Pique, Sergio Busquets, Andres Iniesta and Luis Suarez in the side, he decided against giving them proper rest and rotated the squad more. This had a significant impact on their most critical juncture of the season, as players seemed fatigued. The high amount of matches that are played during the season and the physically demanding nature of the game calls for a planned rotation policy, which Zinedine Zidane carefully deployed last season to great effect. 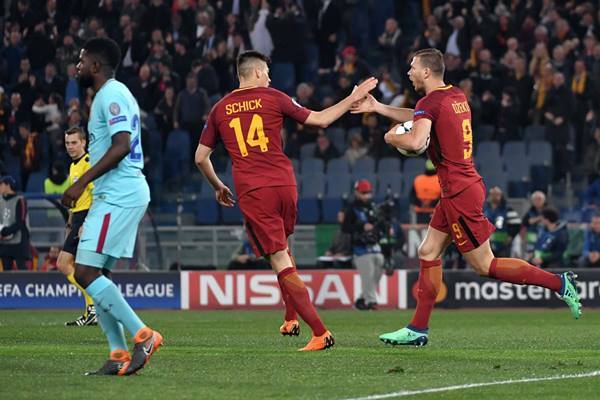 Roma played a very high line throughout the match which Barca could have exploited on the break but they were unable to break through Roma’s press. Valverde’s decision to put Ousmane Dembélé on the bench did not help their cause either, as they lacked the pace on the counter to make the most of the spaces Roma left behind. Valverde repeated the mistakes made by Unai Emry’s PSG last season, when they bottled a three-goal advantage against Barca. He preferred to sit back and defend rather than putting the game to bed by adopting a more aggressive approach. The biggest risk you can take is not taking any risks at all. When you have Messi in your team, you’re allowed more risks than any other team in the world. Valverde did exactly that what got PSG knocked out against Barcelona last season: take no risks, you lose. It is hard to be the best player in a match when Messi is on the same pitch, but Edin Dzeko did just that. He was by far the most effective player as Roma staged a grandstand comeback. He scored the first goal, won the penalty for the second and constantly got the better of the Barca centreback pairing of Samuel Umtiti and Pique. The veteran Daniele De Rossi ran the show in midfield denying Barcelona an easy passage through the middle of the park. The 34-year-old player scored a crucial penalty, set up one goal while creating two other chances. He linked up nicely with Cengiz Ünder and Dzeko in attack and was vital to their first European cup/UCL semis since 1983-84. 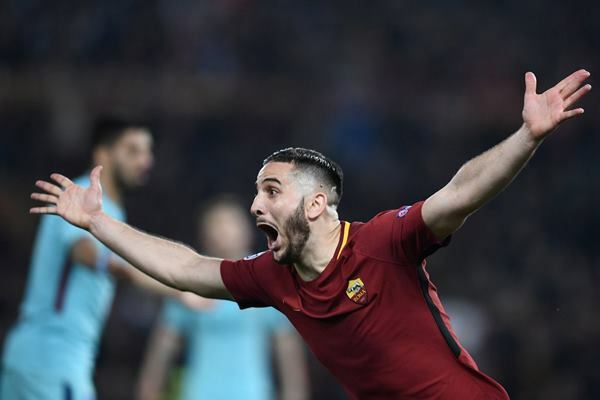 Kostas Manolas notched up a brilliant performance in the back line. 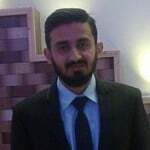 He had a passing accuracy of 92.1%, which was highest amongst the players who started the match on both sides. He also punched the final nail in Barca’s coffin with a header in the final few minutes. No wonder that prompted delirious celebrations. Forget the conventional meaning of ‘ecstasy’ because AS Roma’s official Twitter handle dished out the perfect alternative. The tweet summed up the memorable night appropriately despite making no sense. As far as the season is concerned, all is not lost for Barcelona as they might still win two trophies. However, despite this, you can rest assured that the UCL knockout will leave a sour taste in the mouth of their fans.